Welcome to the Valentine’s Day edition of Sim Life. 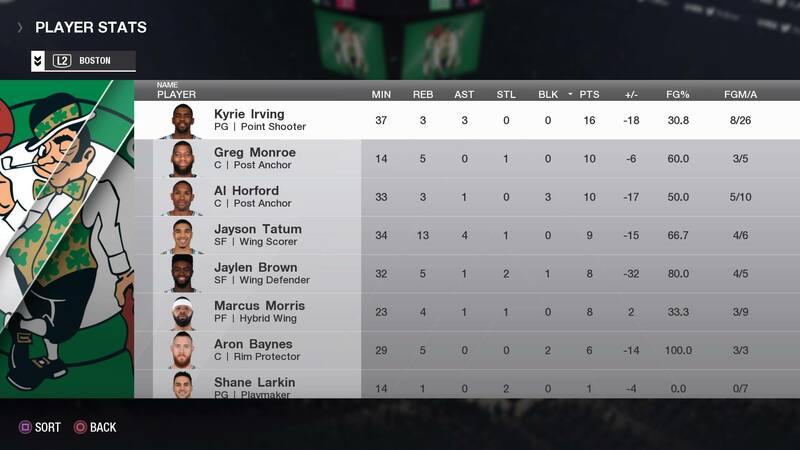 First we have the Boston Celtics trying to avoid their second three-game losing streak in a month. 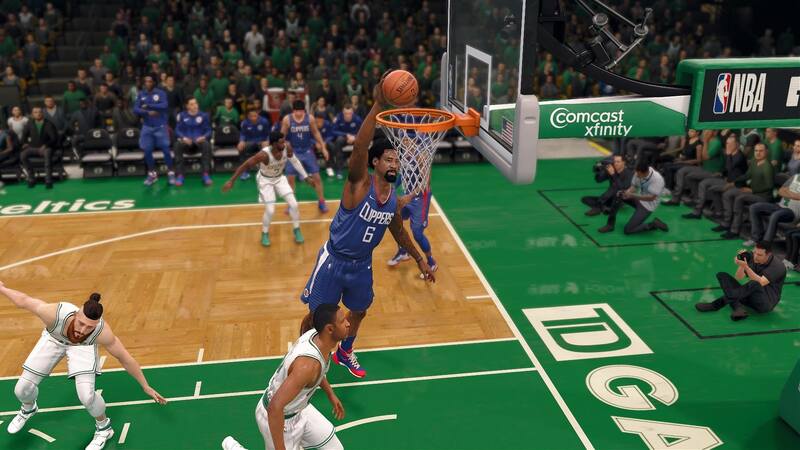 The Los Angeles Clippers should be the cure for Boston’s ills in Wednesday night’s game (8 p.m. EST) but let’s see how it plays out on NBA LIVE 18. The NBA champion Golden State Warriors are back in action in Portland, Oregon, against the Trail Blazers as Damian Lillard and the crew will have Rip City lit (10:30 p.m. EST). The Celtics have scored fewer than 100 points in four of their last five games. Since Feb. 4, the only teams that have been worse offensively are the Memphis Grizzlies, New York Knicks and Phoenix Suns. Blake who? L.A. has gone 4-2 since the Griffin trade. Using a 17-0 second-quarter run, the Clippers took away all of the love Boston fans had on this night, as L.A. cruised to an 87-68 win. The powerless Celtics suffered their third straight loss in as many home games. DeAndre Jordan dunked all over the Celtics in the first half, going a perfect 5-for-5 from the field. 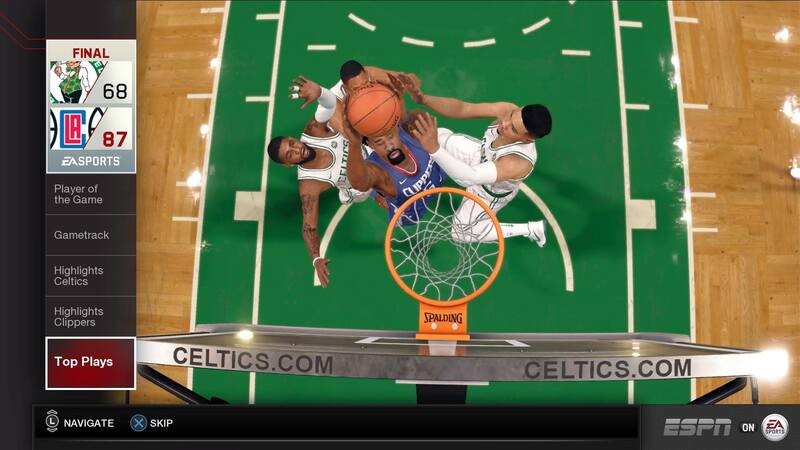 Jordan with the sweet poster as he dunks on three Celtics. 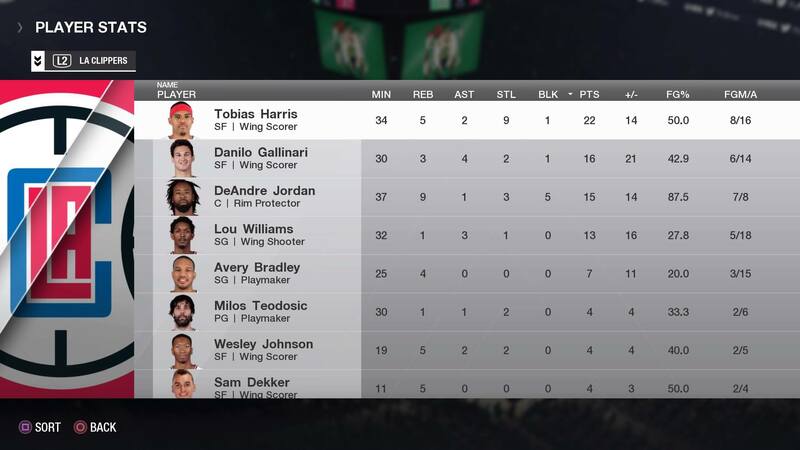 The star of the night was Tobias Harris, who led all scorers with 22 points. 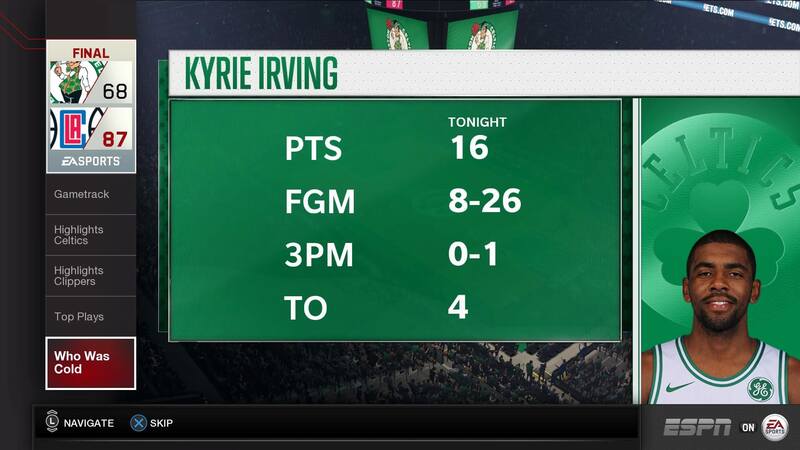 It was definitely a night for Kyrie Irving to forget. Which player will Steve Kerr let coach Wednesday night’s game? Someone’s been getting owned. The Warriors have won seven consecutive games vs. the Trail Blazers. Lillard has always taken these matchups with Stephen Curry a bit personally. 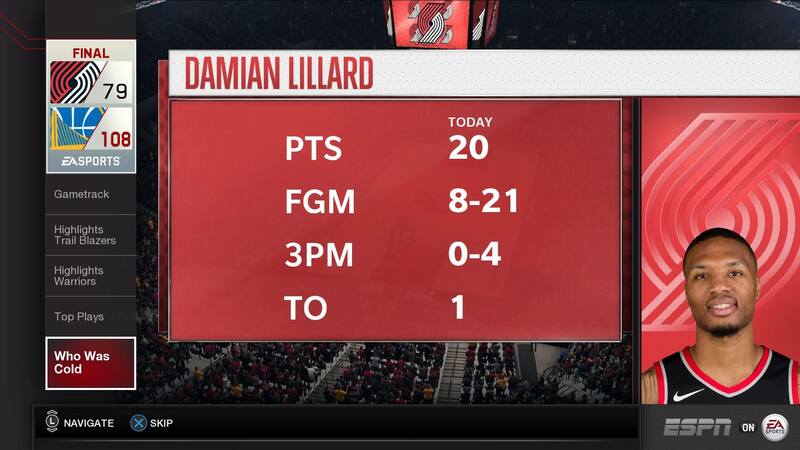 Lillard has a career scoring average of 27.2 points per game against the Warriors. More basketball on this Valentine’s Day. The Blazers had too much scoring to keep up with, as the Warriors’ long-range shooting was unmatched. 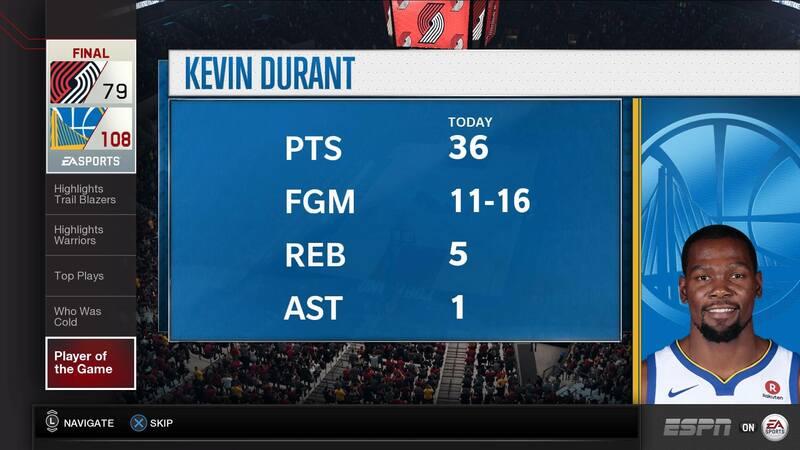 Golden State continued its dominance over Portland with an easy 108-79 win. 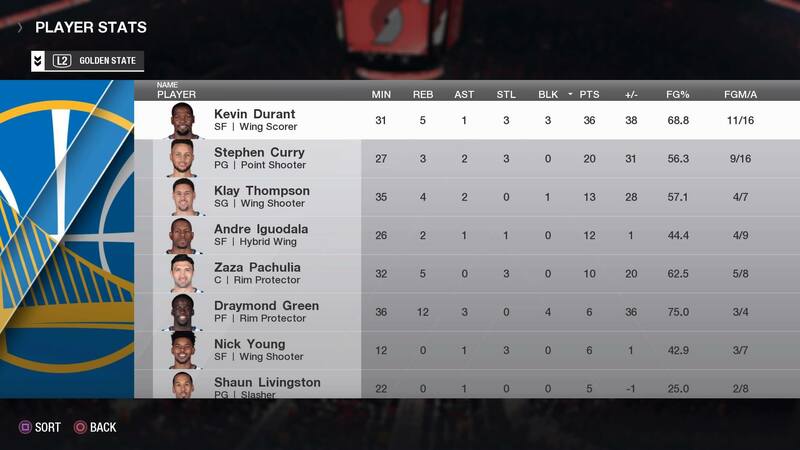 Kevin Durant was just too much to deal with. 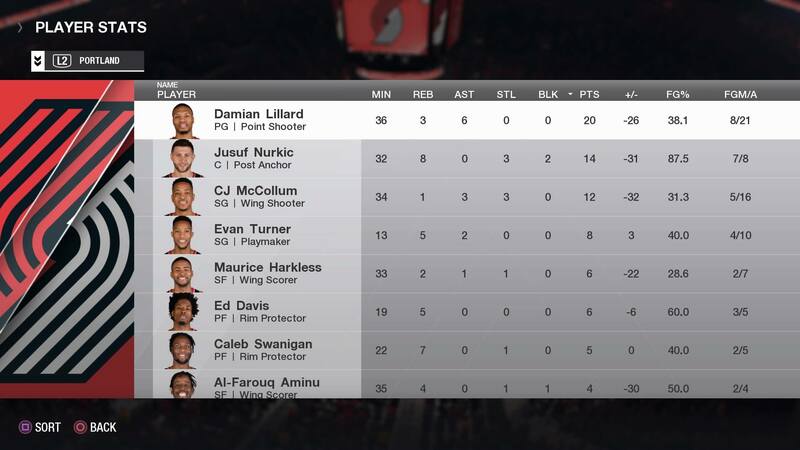 Nothing was coming up roses on this night for Lillard, as he was the Blazer who struggled the most. Curry definitely won this latest battle.